Summer and the high seas go hand in hand. Whether we are setting sail or sitting on the water's edge, where the blue skies meet the sea worthy horizon, all of summer's magic is glimpsed in an instant. Meet some Etsy up-cycle artists who keep the magic afloat in their handwork. Tokens of the sea live large at StarHomeStudio. Romantic notions of the sea in colors that will melt the heart! 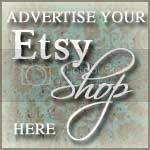 From hair accessories to beachy sculptures of driftwood, summer is eternal in this gorgeous Etsy shop! 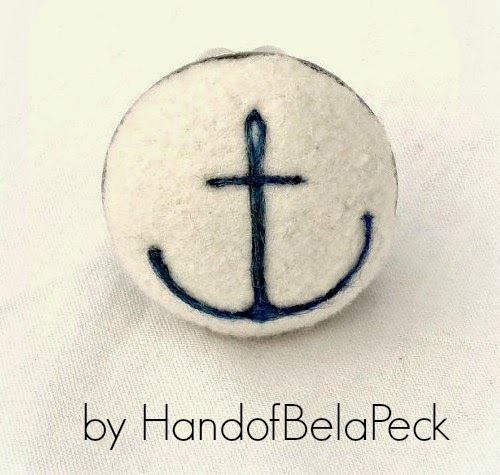 Inspired by the New England shore, Handofbelapeck crafts needful goods in the primitive tradition. Shorebirds, anchors, and whales linger here where whimsy meets history on the high seas! 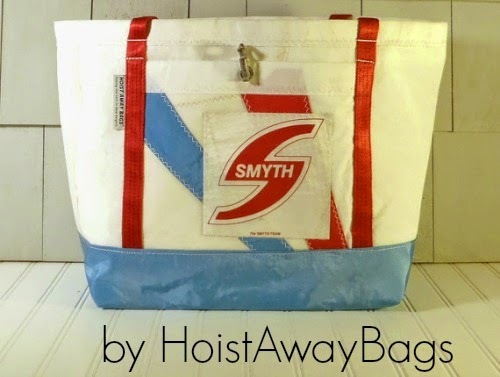 Sails get a second chance at life at HoistAwayBags! The perfect summer bag crafted from retired sails and come complete with the history of where each sail has journeyed. Talk about a well traveled bag! 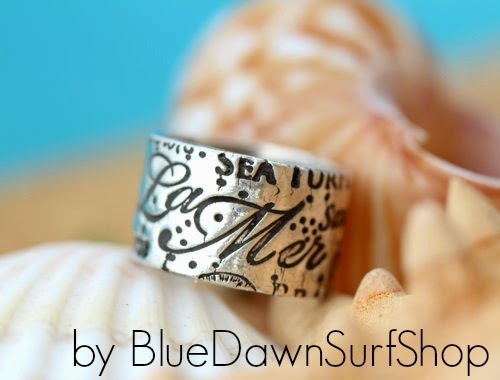 Pick up a perfect summer silver gem at BlueDawnSurfShop. 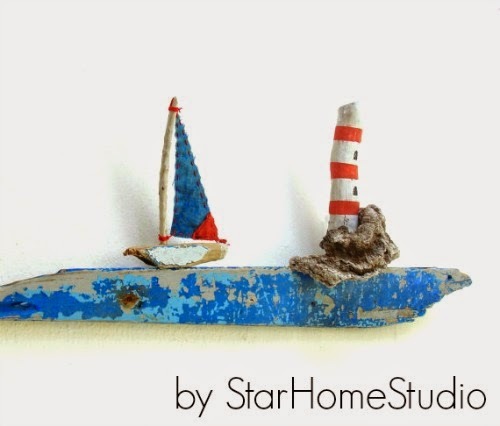 This Etsy artist captures the simple beauty of the sea in her work, creating a nostalgic memoir of lazy summer laughter. 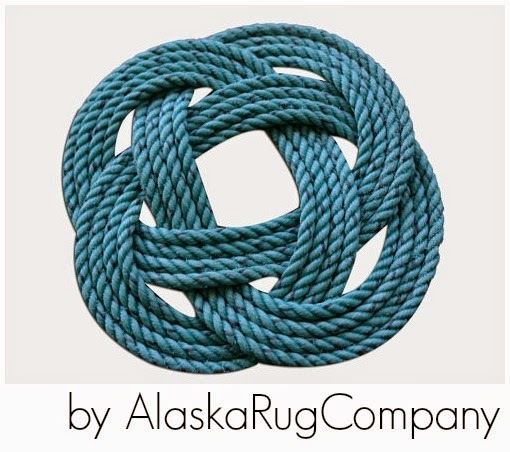 Welcome to AlaskaRugCompany for nautical décor crafted from up-cycled marine rope. 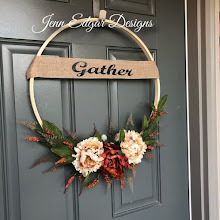 Whimsy for every room in the house to keep the sea theme in view all year long. 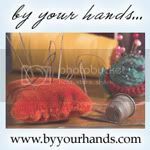 For more seaside treasures search recycled beach on Etsy!